No RV is truly perfect. No matter how much time you spend looking at RVs or researching them online using resources such as Outdoorsy, there’s always going to be a particular feature or a luxury that’s lacking. Fortunately, this doesn’t at all mean that there aren’t steps you can take to make your RV even better. 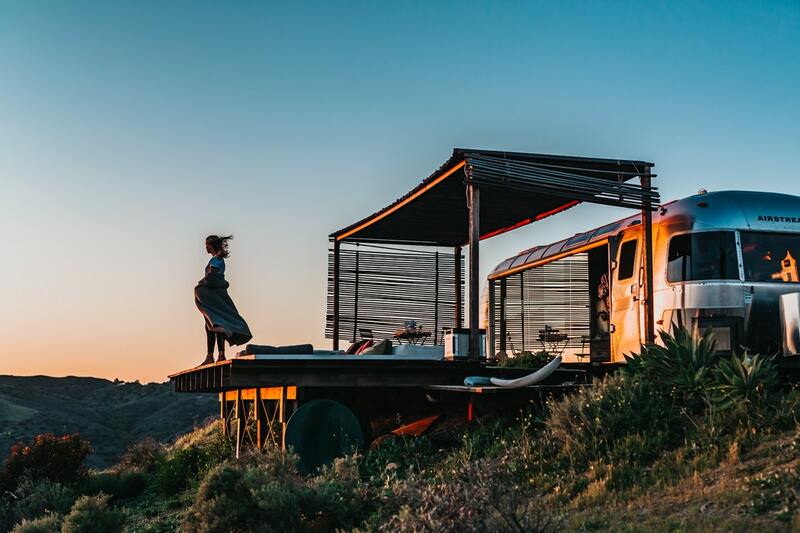 So long as you’re buying an RV so you actually own it, you can easily modify it to make it a better vehicle for you before you embark on your next road trip. If there’s one important thing that far too many motorhomes are lacking these days, it’s an office or dedicated workspace. Sure, they come with bedrooms and kitchens and living rooms, but rarely do they come with an office. If you’re going to be working from your RV as you travel, having a place dedicated to getting work done will be a major plus. You can install your own desk, complete with an office chair, a monitor, a computer, a printer, and a Wi-Fi router. The locks on the vast majority of RVs and motorhomes are exactly the same. This means that anyone else with a CH751 key will be able to open them and access the items inside. Not exactly very secure, is it? Thankfully, you can easily replace your storage locks entirely so that a more unique key is required to open them and access the items inside. It’s an expense that will be well worth it if you have any items of value inside. The RV lifestyle is already more cost efficient than many people think, but you can make it even more cost efficient by saving on power. One of the best ways to save on power will be to use LED bulbs. Not only are they far cheaper than the lights that come installed in most RVs, they are also brighter and can greatly improve visibility as well. They also last much longer than other types of bulbs as well. One of the downsides to RV living is that you constantly need to make sure that you stop by an RV park or campground that has an electrical and water hookup. However, this is only true if you aren’t able to generate your own power. Generating your own power for an RV is also simple: you just need to install solar panels to the top of your RV and then make sure that you remain parked for a sufficient amount of time outside under the sun. It’s an initial investment that will quickly pay off when you save cash over the long run. These are just four examples of ways that you can improve your RV to make it better for you.